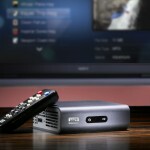 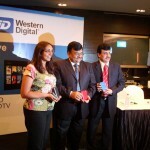 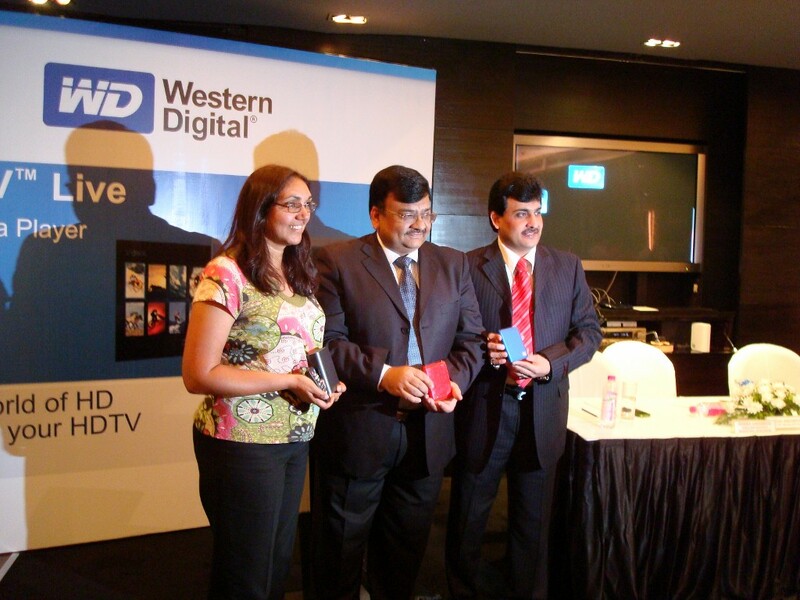 WD (Western Digital) launched it's WD TV Live HD Media Player in the Indian Market today featuring network capability and Full-HD 1080p resolution. 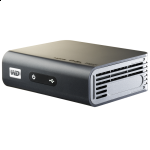 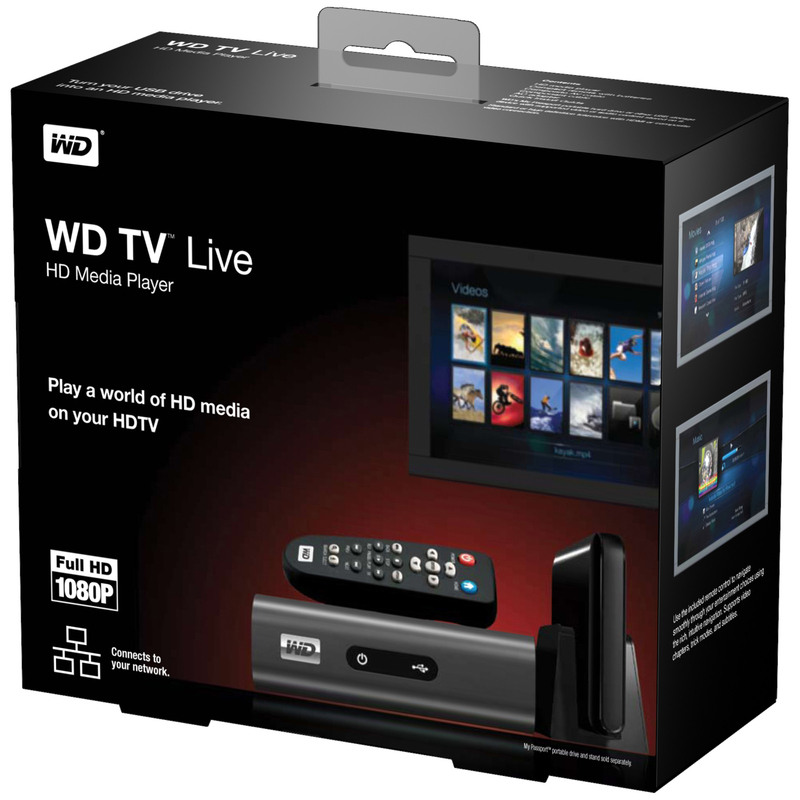 For all those who have seen and experienced the WD TV HD Media Player, the WD TV 'Live' adds a better interface, an Ethernet port, streaming of contents from popular sites such as YouTube, Flickr, Pandora and Live365, HDMI 1.3 port, composite video as well as a component video output. It can also play the movies and photos stored on your digital cameras, camcorders and portable media players. 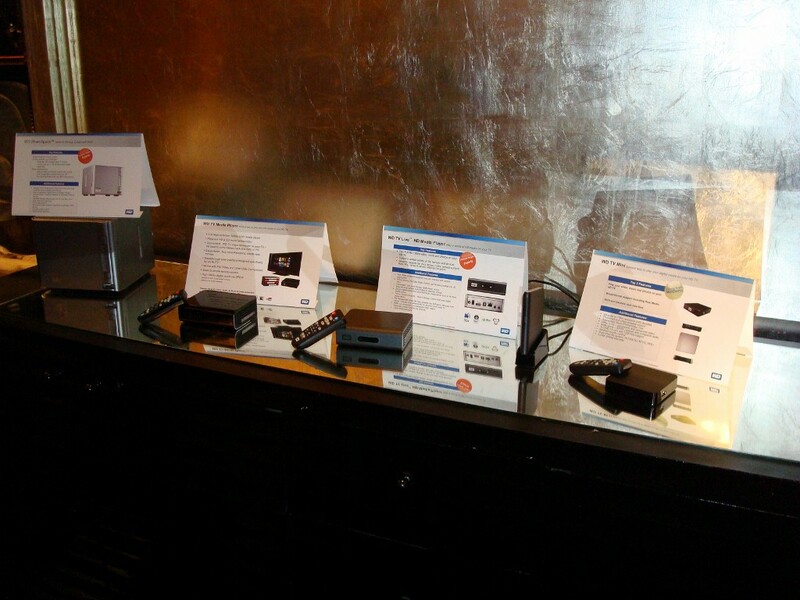 We got a chance to preview the player and it looks quite promising. 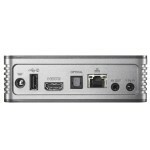 The User Interface is neatly done, adding categories for Music (such as Albums, Genre etc), and it was easy to navigate. 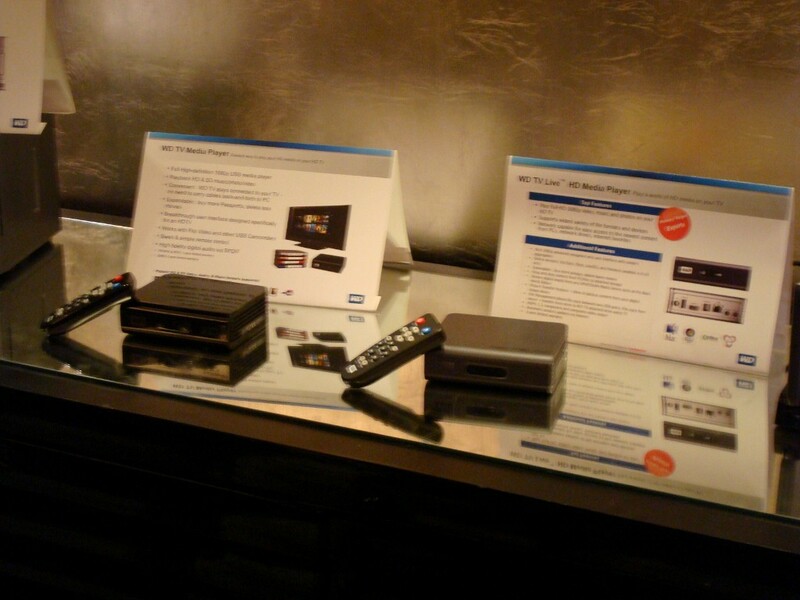 The display on the HDTV would have been better had the TV been Full-HD but none-the-less, the player was quick to load the HD Movies and display the HD Images. 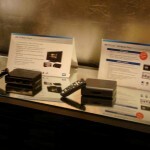 The remote control was easy to operate and the HD menus looked stunning on the display. 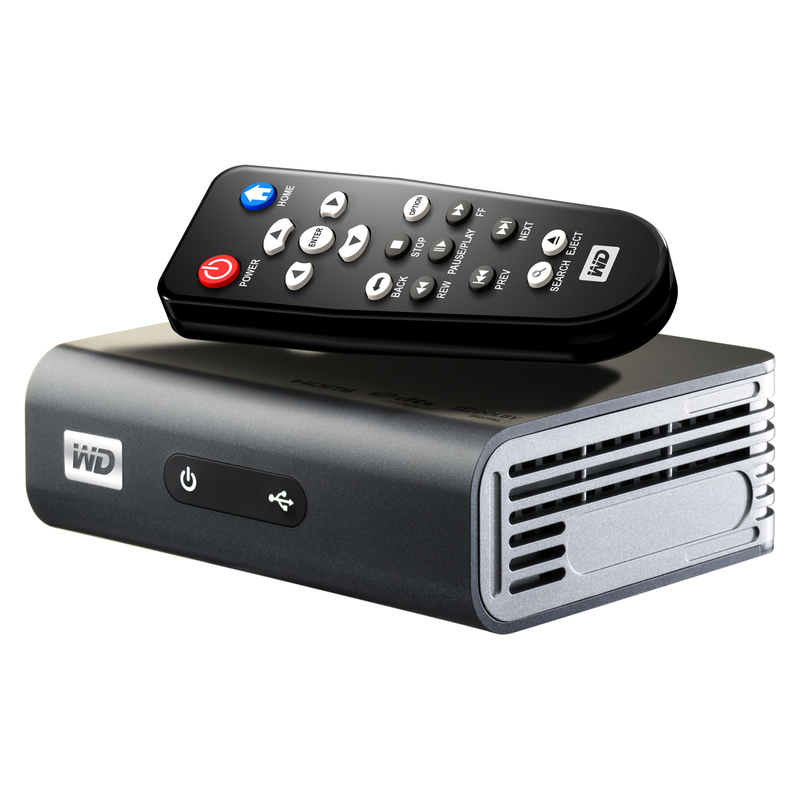 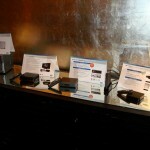 It supports a wide range of Media Formats. 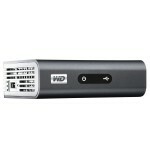 Also, there's no problem as far as storage is concerned, since you can add more portable drives for extra space. 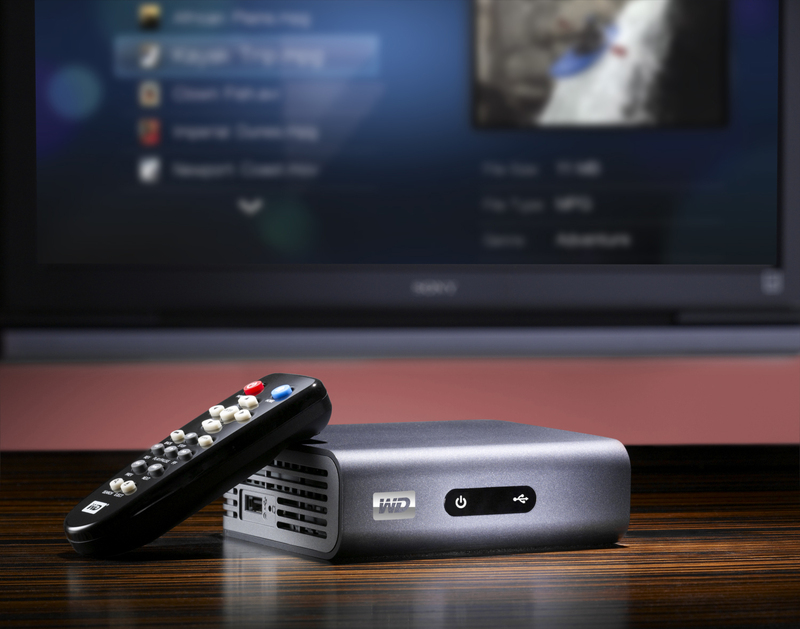 Ultra-compact design to fit easily into a home entertainment center. 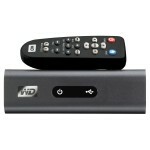 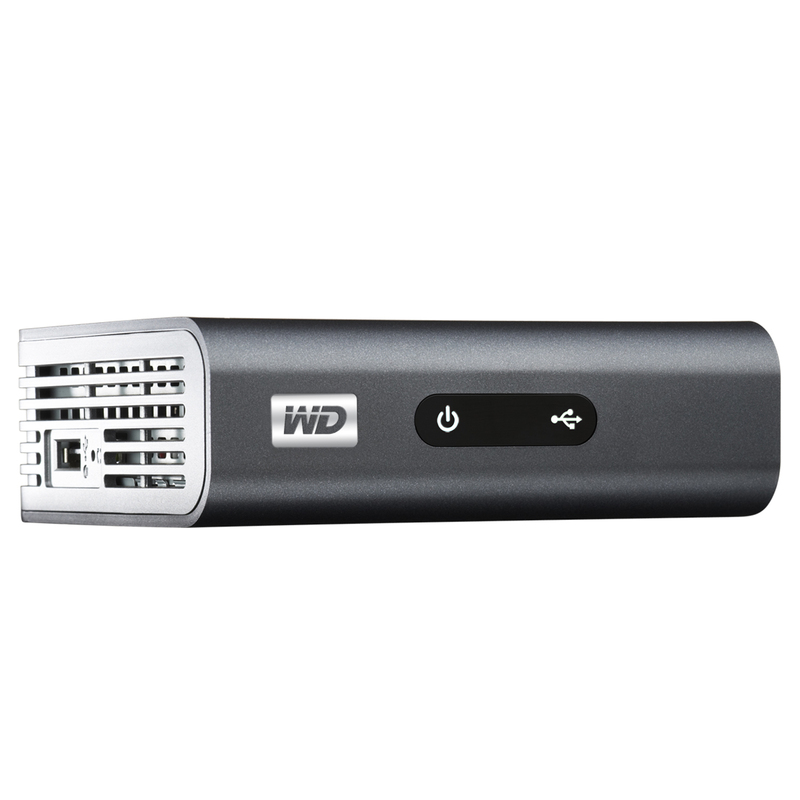 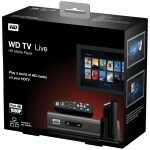 The WD TV Live Media Player is priced at Rs. 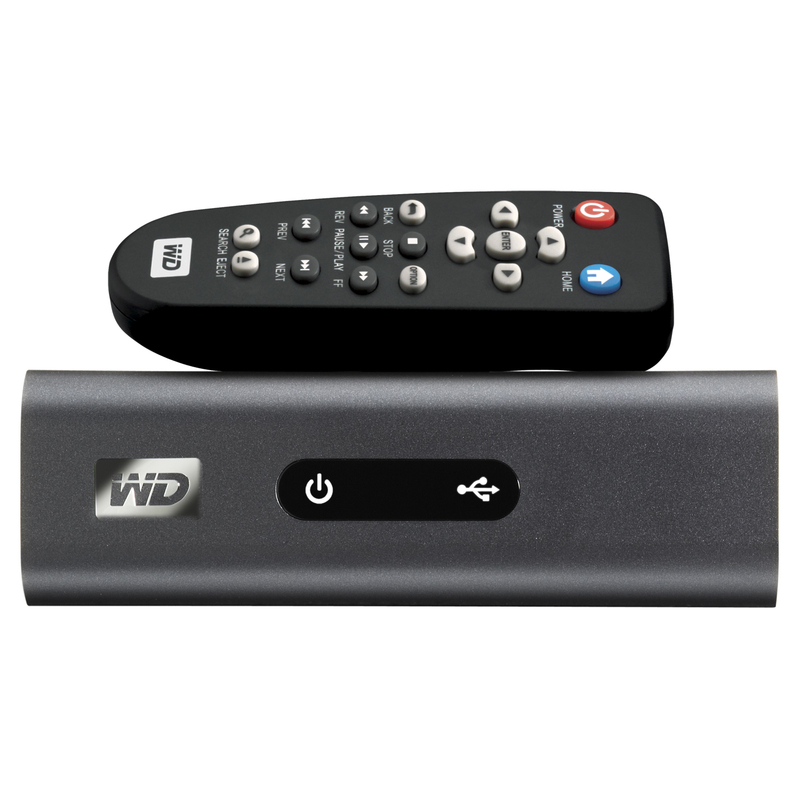 10,500 covered by a 1-year limited warranty and is available through select distributors & retailers. 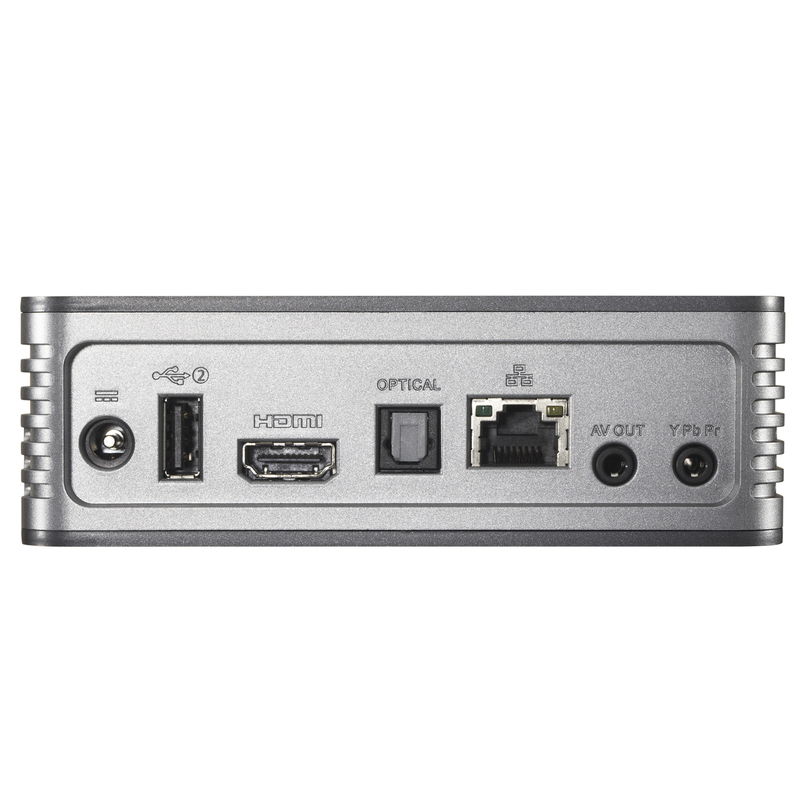 The price, according to me, is just a bit on the higher side. 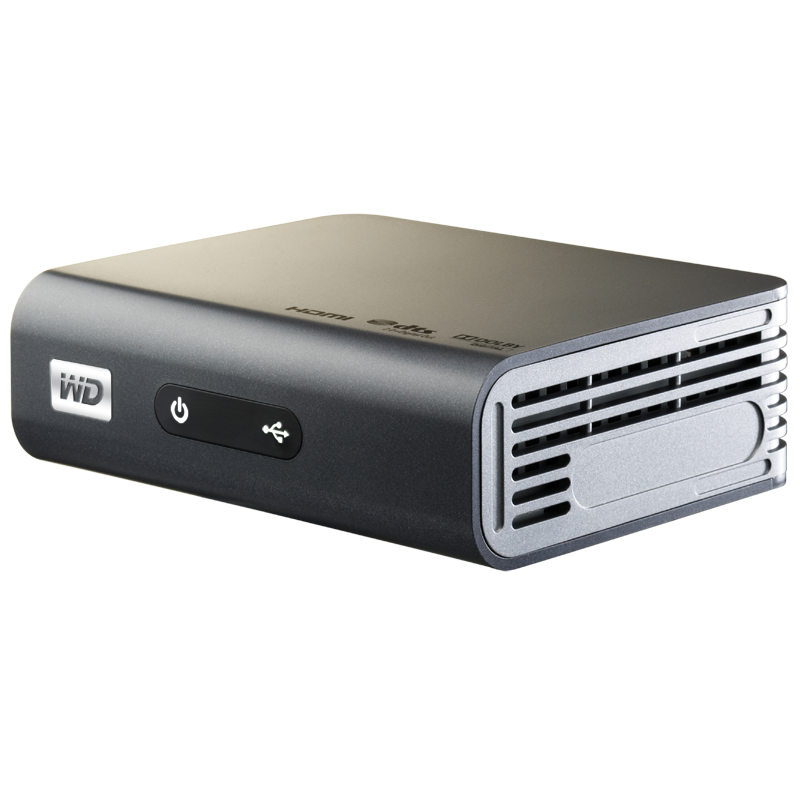 For some, importing it from the US might be an option where it retails for about $150.